Condrieu is a French AOC of white wine located in the south of Lyon, Rhone-Alpes. Covering an area of ​​260 hectares, of which 170 in production, Condrieu's vineyard is very steep. That is why only terrace vine growing is possible. The only grape allowed is viognier. This vineyard takes its origins in the Gallo-Roman period. 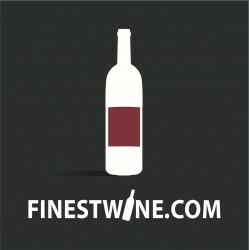 Its wines have enjoyed an excellent reputation since long ago. However, the first half of the twentieth century marked by phylloxera, the 14-18 war, the 1929 crisis and industrialization have caused great damage to the vineyard whose surface has greatly reduced. It was not until the 80s that the dynamic of the vineyard restarted and old plots started to be used again. Fresh, fragrant with delicate fruit flavors, this is a wine to drink young. Condrieu There are 35 products.